Big Island police are asking for the public’s help in locating five individuals who have outstanding warrants or who are wanted for questioning. 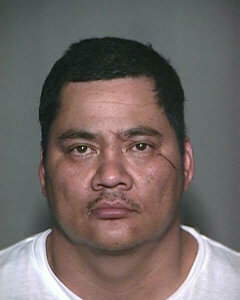 Curtis “Hoku” Kekahuna Jr., 35, who has no permanent address, is wanted for four warrants totaling $32,500. He is also wanted for several all-points bulletins. 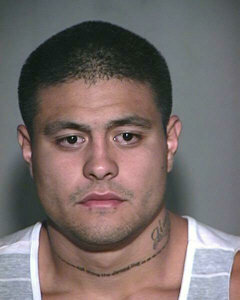 He is described as 5-foot-11 and about 270 pounds with brown eyes and black hair. He has the letters “CVK” tattooed in red and green letters on his right inner forearm and the name “Keahi” tattooed on his left inner forearm. He also has a scar that runs from his left cheekbone to his left eye. He may be in the company of 37-year-old Nani-Jo Keanini of Honokaʻa, 34-year-old Elona Keanini of Kailua-Kona, or both. 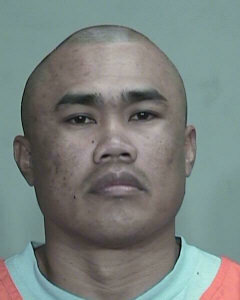 Joel Landsborough, 24, of Kailua-Kona, is wanted for a $300 warrant for contempt of court. He is described as 5-foot-8 and about 145 pounds with brown eyes and brown hair. He has a tattoo of the Hawaiian islands on the right side of his chest. 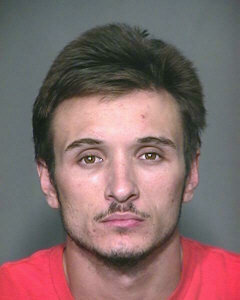 Sean Gregory, 21, of Kailua-Kona, is wanted for questioning in a theft investigation. He is described as 5-foot-11 and about 165 pounds with brown eyes and brown hair. He has the word “Kalaoa” tattooed on his left tricep. Michael Galon, 39, of Kailua-Kona, is wanted for questioning in kidnapping and burglary investigations. 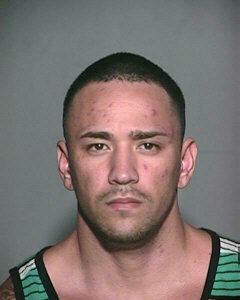 He is described as 5-foot-11 and about 210 pounds with brown eyes and black hair. Danny Estocado, 24, of Kailua-Kona, is wanted for questioning for an unauthorized control of a propelled vehicle investigation. He is described as 5-foot-7 and about 178 pounds with brown eyes and black hair. He has a tribal type tattoo on the left side of his chest. Police ask that the public not approach any of these wanted persons, as they may be armed and dangerous. Instead call the Police Department’s non-emergency line at 935-3311.